For almost 65 years, LaRosa’s has served real Italian family recipes to communities, guests and patrons. Part of continuing their illustrious brand history was to make updates to their internal operations by adding a program to assess field audit benchmarking. 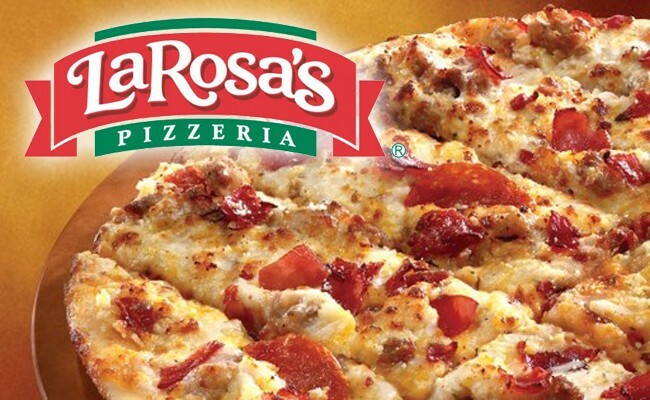 Today LaRosa’s continues to be a strong Italian restaurant brand with 65 locations. Their reputation, however, is only as good as the food they serve, so it’s exceptional that thousands of guests have agreed that their food is consistently high quality and great tasting. Anyone can enjoy the famous family recipe pizzas and other Italian favorites for dine-in, delivery, or carry out. With over 40 menu selections in all, everyone can get just the right amount of variety to make sure they enjoy the Italian food favorites they love. LaRosa’s truly is YOUR neighborhood family pizzeria. Here, they have a passion to please, serving up the pizza and other Italian favorites that people have enjoyed for generations. In this case study, you can see a glimpse into the operational change the team made with their digital field assessment program.